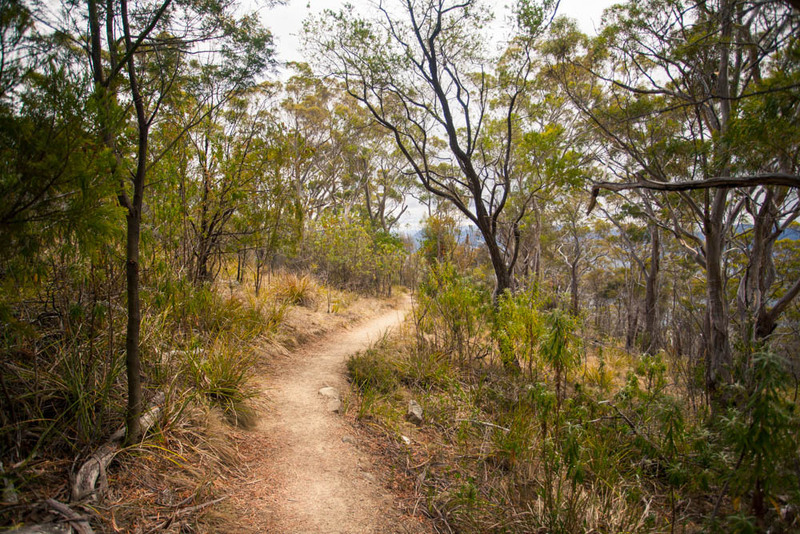 Located on Hobart’s fringe, the gently inclined walk to the Mount Nelson Signal Station provides an escape from the city without really leaving it. The track crosses beautiful woodlands before arriving to panoramic views at the summit. Starting from Lambert Park on Churchill Avenue the trail climbs the lower sections of Bicentennial Park. Take the left hand track once the Loop Track sign is met and continue via the steeper track towards the signal station. From here it is a gentle yet steady climb to the summit. The track is well constructed and easily followed. Once at the Mount Nelson Signal Station, sweeping views of Hobart and Bruny Island are achieved. 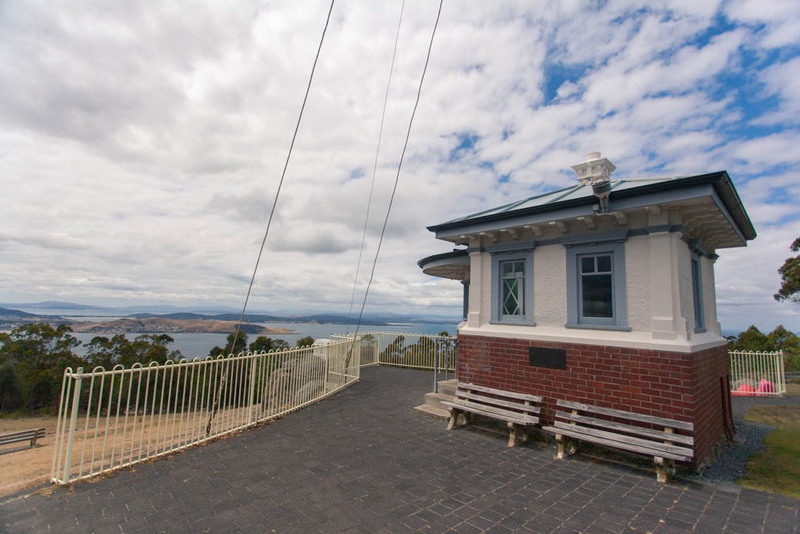 Built in 1811, the signal station was used to report ship movements between Hobart and Port Arthur. Return via the same route. 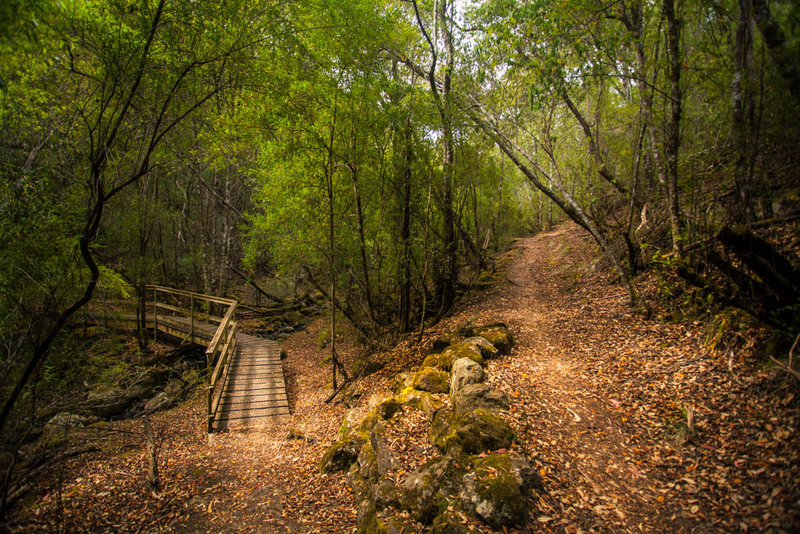 Walkers may like to extend their walk by exploring the Loop Track during the lower sections of the trail or continuing to Taroona via the Truganini Track. View Google Map Directions From Hobart head west via Davey Street (A6) keeping in the left hand lane. After 1km turn left onto Antill Street. Continue onto Regent Street, becoming Churchill Avenue for another 2km until just past the University of Tasmania. 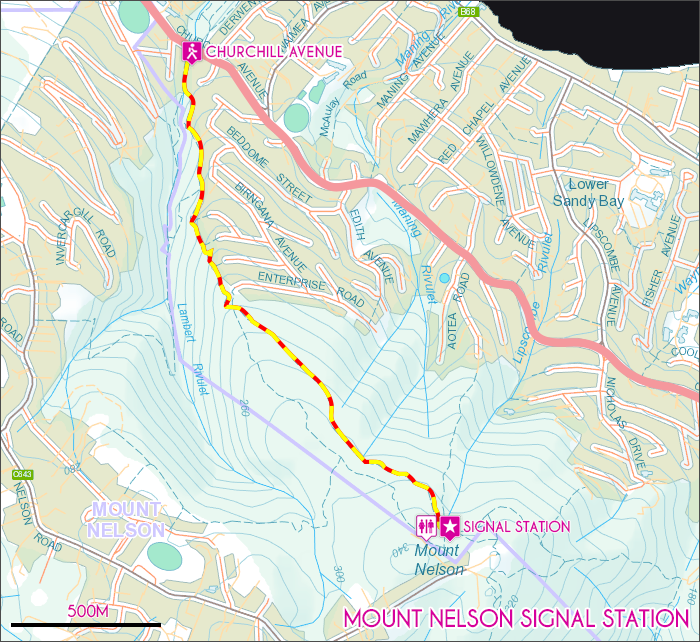 The Mount Nelson Signal Station track begins from the far side of Lambert Park.